If you are attending the 2019 Monster Energy AMA Supercross this weekend at Oakland-Alameda County Coliseum in Oakland, all you need to do is stop by the Racer X booth—located in the Party in the Pits—and enter into the drawing to win a new 2019 Yamaha YZ450F. Not going to Oakland? 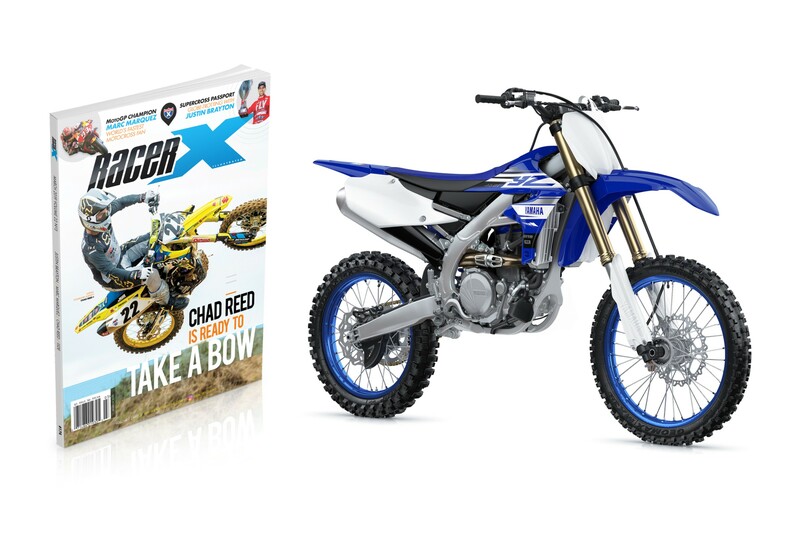 No worries, you can still subscribe to Racer X Illustrated right now and get a FREE Scosche Portable Backup Battery.